Your Move are pleased to offer to rent this large six bedroom flat in the city centre. The flat benefits from modern open plan lounge kitchen diner, Two exceptionally large double bedrooms, a further four large double bedroom and two shower rooms. The property can be offered either furnished or unfurnished. 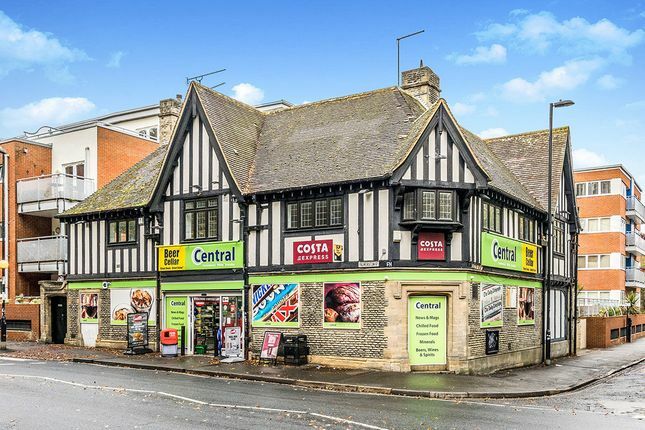 The flat is in a great location walking distance to the main shopping centres, restaurants and bars Southampton has to offer. Viewing is highly recommended. Would suit students or professional sharers. Offered with zero deposit available. Property descriptions and related information displayed on this page, with the exclusion of Running Costs data, are marketing materials provided by Your Move, and do not constitute property particulars. Please contact Your Move for full details and further information. The Running Costs data displayed on this page are provided by PrimeLocation to give an indication of potential running costs based on various data sources. PrimeLocation does not warrant or accept any responsibility for the accuracy or completeness of the property descriptions, related information or Running Costs data provided here.